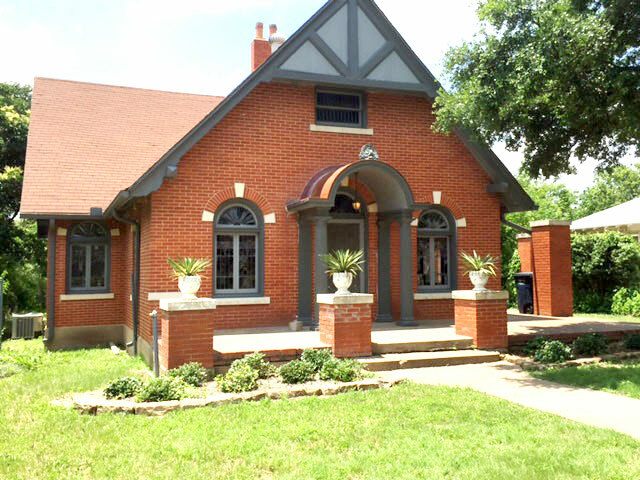 Located in a discreet cottage, one block west of 8th Avenue, in the Fort Worth Medical District. The building was once a home, but now holds three therapy offices. There are no signs outside the building identifying anything about counseling or therapy. There is no front office, no clinic, and no billing department. In short, it still feels like a home.